SMU is transforming the residential life model for students through their Residential Commons program, which integrates the academic, residential and social experience. 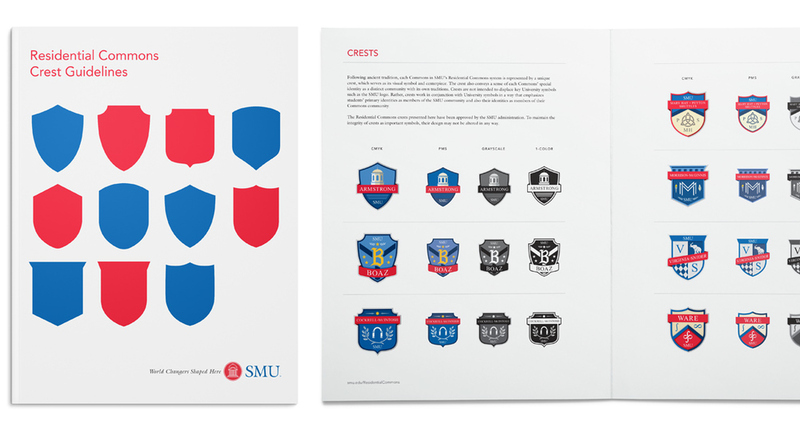 Utility Design Co. designed crests for each of the Residential Commons. 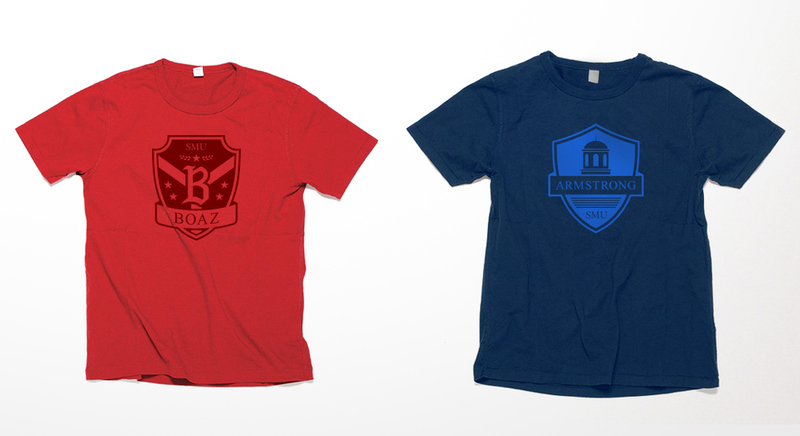 Each crest reflects the unique history, traditions, and meaningful activities that build long-term bonds among residents. Each student will have a close-knit, living and learning environment where a rich intellectual, social, and community life can flourish. 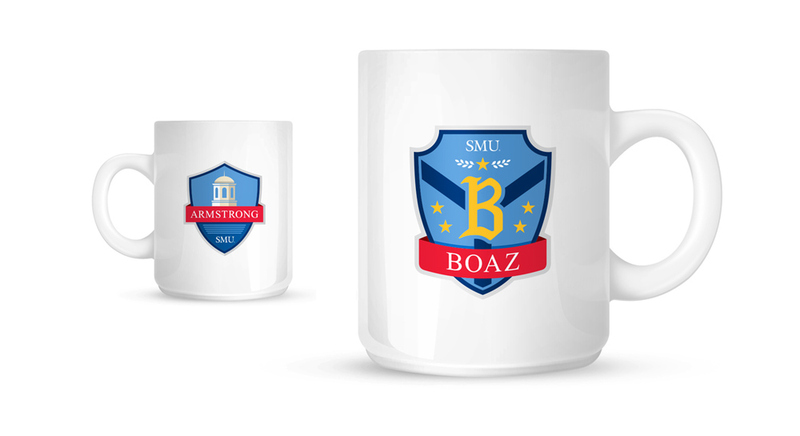 SMU is a nationally ranked private university with seven degree-granting schools, SMU is a distinguished center for teaching and research located in the heart of Dallas.